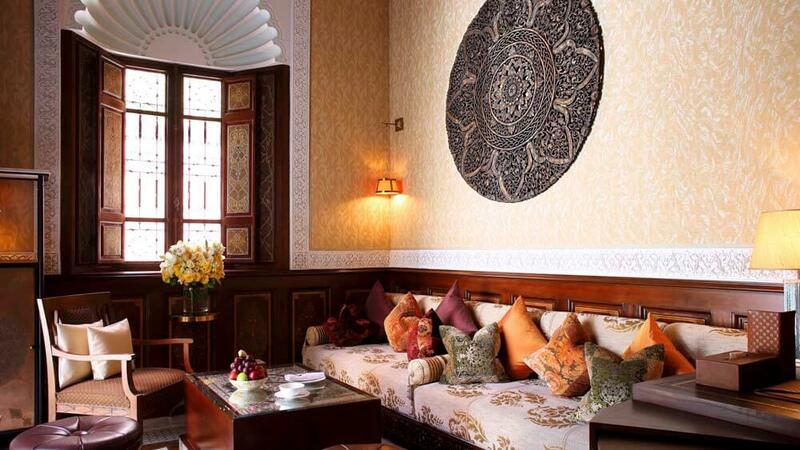 Close your eyes and imagine a royal palace within the walls of old Marrakech. Do you imagine a symphony in white marble and intricately carved wood? Do you picture rich fabrics, great hanging chandeliers and high arched doorways leading to splendid feasting rooms? Can you feel an atmosphere of traditional hospitality and impeccable service from liveried staff? Open your eyes. 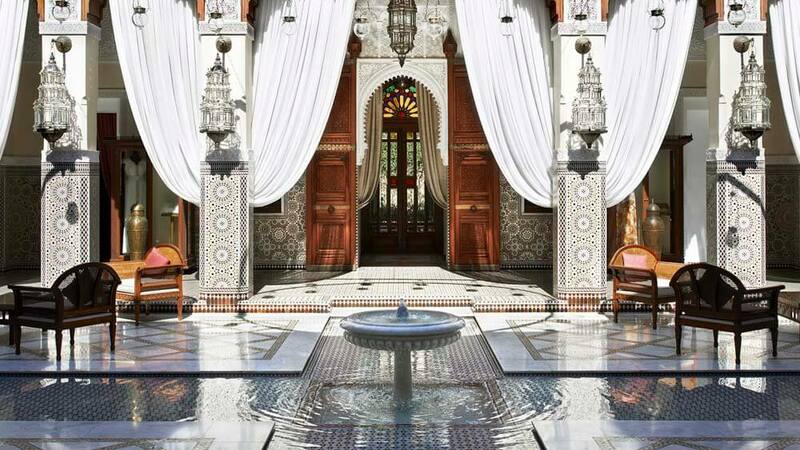 Make Royal Mansour part of your luxury, tailor-made holiday to Morocco and you will be stepping into your own visions of Arabic splendour. 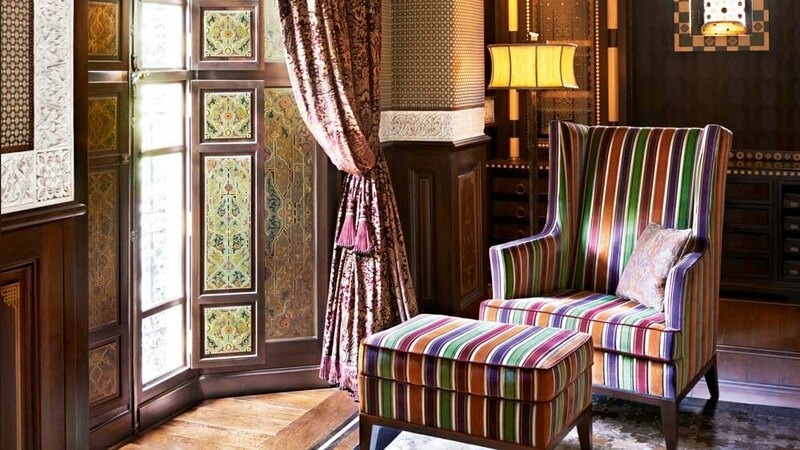 You’ll experience a centuries old tradition of architecture that combines detailed decoration with impressive dimensions. 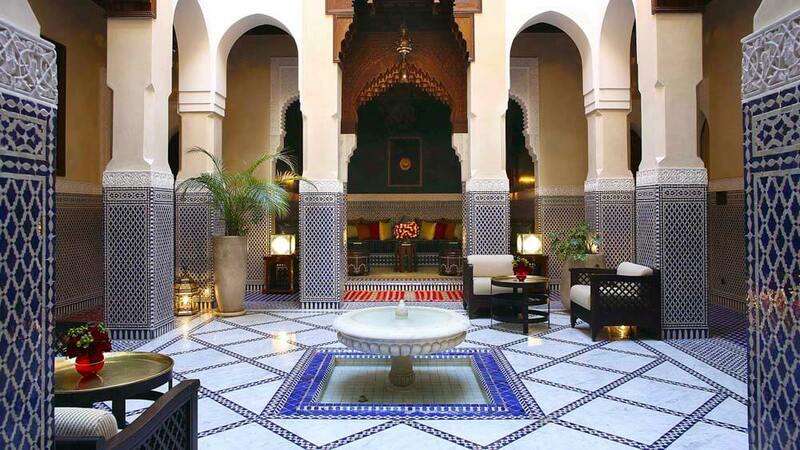 You will also be staying in an oasis of calm amidst the bustle of Marrakech’s old city; moments from the grand market place, the tortuous alleyways and myriad bazaars.